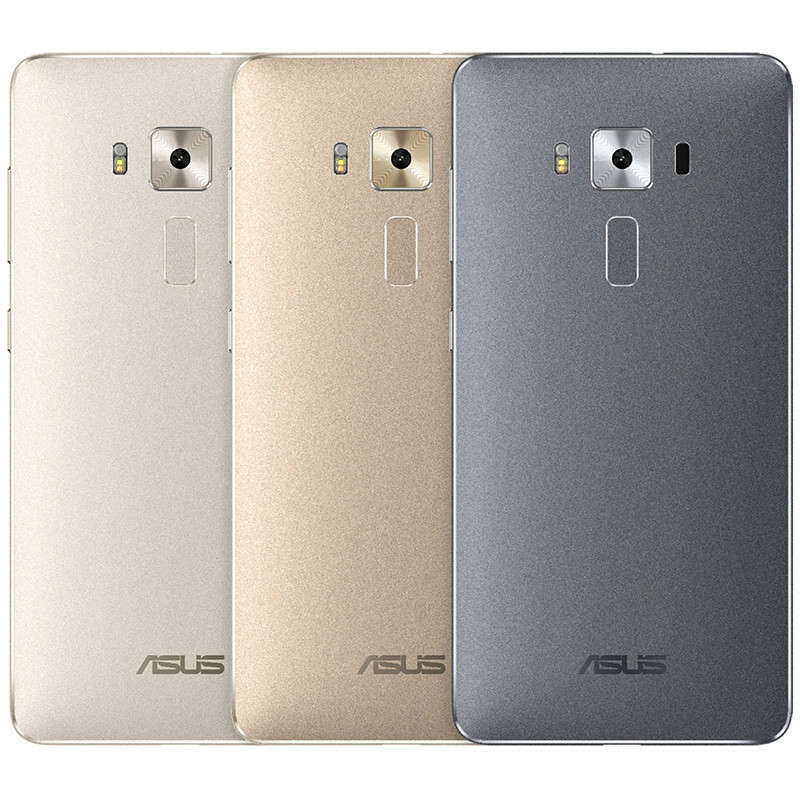 Just yesterday, Asus announced the ZenFone 3, which they claim to be the world’s first metal smartphone with invisible antenna bands. It is quite an important ‘feature’ as Apple, HTC and every other phone makers around has been making metal phones and have not yet found a solution to hide the ugly antenna lines. 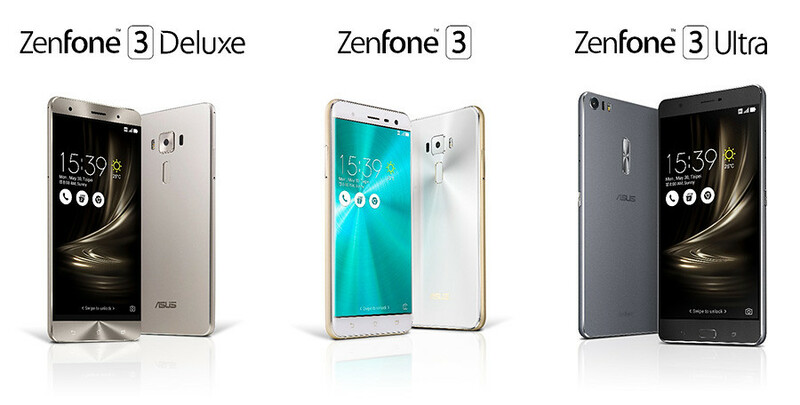 Asus also announced the Zenfone 3 Deluxe and Zenfone 3 Ultra. The flagship device, which is the Deluxe, comes with a 5.7″ 1080p display, Snapdragon 820 processor, a whopping 6GB RAM and a 23MP camera with and f/2.0 aperture. The main selling point is actually the hidden antenna lines and the overall thickness of only 4.2mm. All 3 phones sports a USB-C port and support Quick Charge 3.0. The trio will retails at $249, $499 and $479 respectively (3, Deluxe & Ultra).